We are excited to announce that from the 1st May 2015 our trading name will be SHEFFIELD GROUP. Over 45 years ago Sheffield commenced trading as Sheffield Razor Company, evolved to Sheffield Blades and now will be trading as SHEFFIELD GROUP. This new name embraces the ranges of products we now distribute to the market. Sheffield Blades has steadily expanded its product range over the years and continues its unrelenting pursuit of quality and value in order to provide the ultimate products for the Engineering, Industrial & Construction markets. 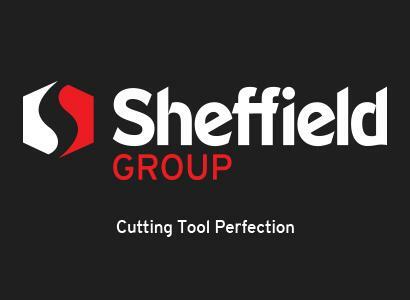 Starting originally with knives and replacement blades, Sheffield now offers a complete solution of Cutting Tools and Power Tool Accessories. The SHEFFIELD GROUP is dedicated to continue our exceptional level of service and ongoing support which embraces our philosophy of Giving You More.